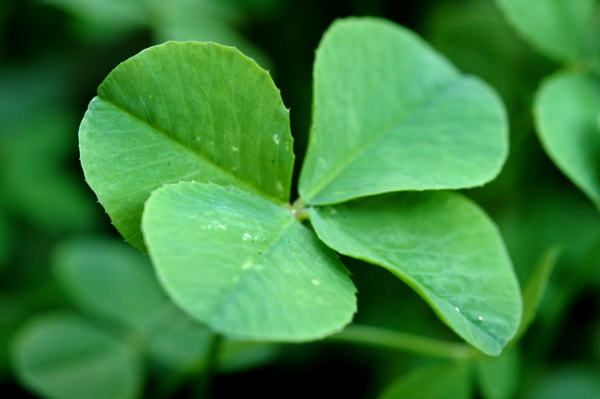 Happy St. Patrick’s Day: Success Secrets of the Irish! With this, you’ll be more apt to take a chance on going for your dreams. Even though you may not have all the answers and even though you can’t see too far down the pathway of your dreams, you’ll give it a go anyway because Good Luck will come to your aid! Putting shyness and reticence to the side and channeling your Friendly Inner You. You never know what gifts other people have to give you, even if your contact with them is momentary and fleeting. It may be that they have a kind or insightful word or a smile for you. It could even be that in striking up a conversation with a stranger, you find that they turn out to be a good friend! 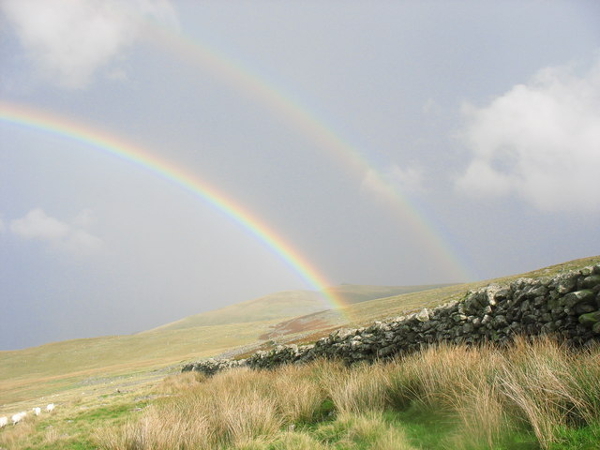 The Irish are famous for their proverbs and sayings that are simple yet quite profound and touching: “If God sends you down a stony path, may he give you strong shoes.” These are born out of seeing the gift and the good in difficult situations, and offering it to others. The Irish are renowned for their wit, enjoying a good joke, and laughter. With their belief in fairies, elves, and leprechauns, it’s understandable how they have this lighter view of life! Your homework today is to enjoy St. Patrick’s Day and all the good being Irish has to offer—whether you’re Irish or not! Take luck by the hand, enjoy the people you’ll meet, tuck a wise quote in your pocket to refer to as needed today, and put a smile on your face and a laugh in your heart and have a memorable St. Patrick’s Day!